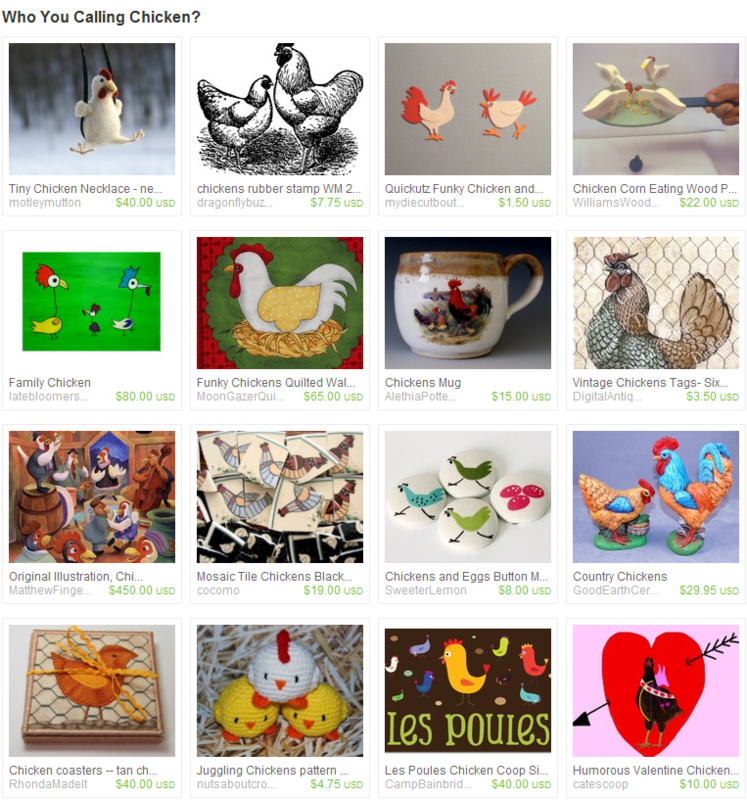 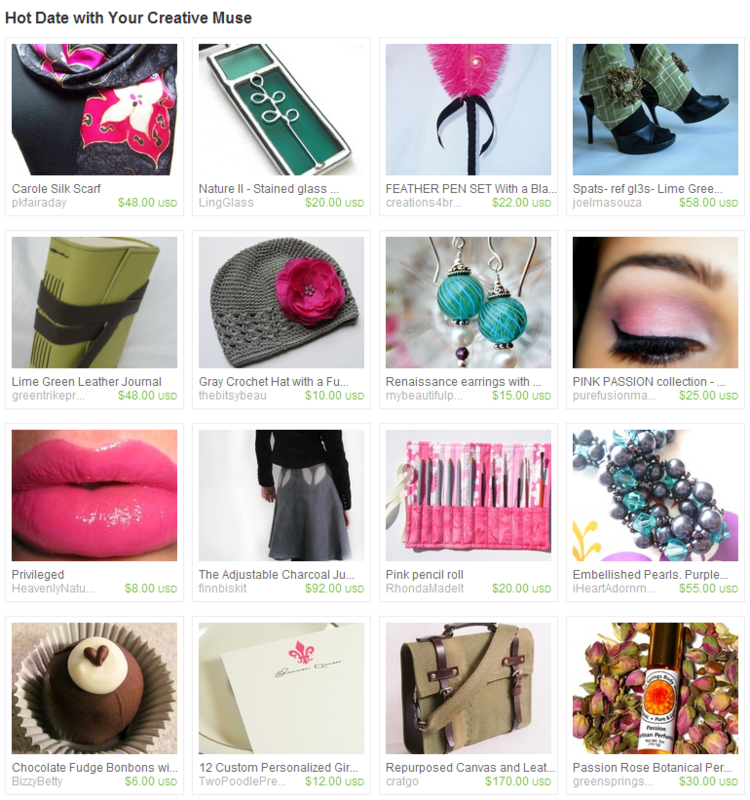 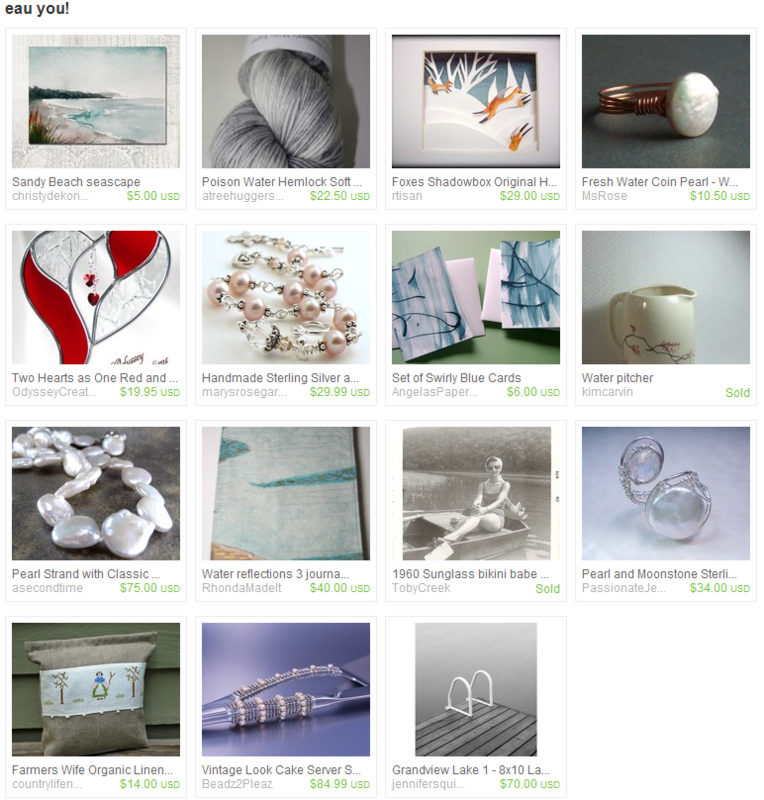 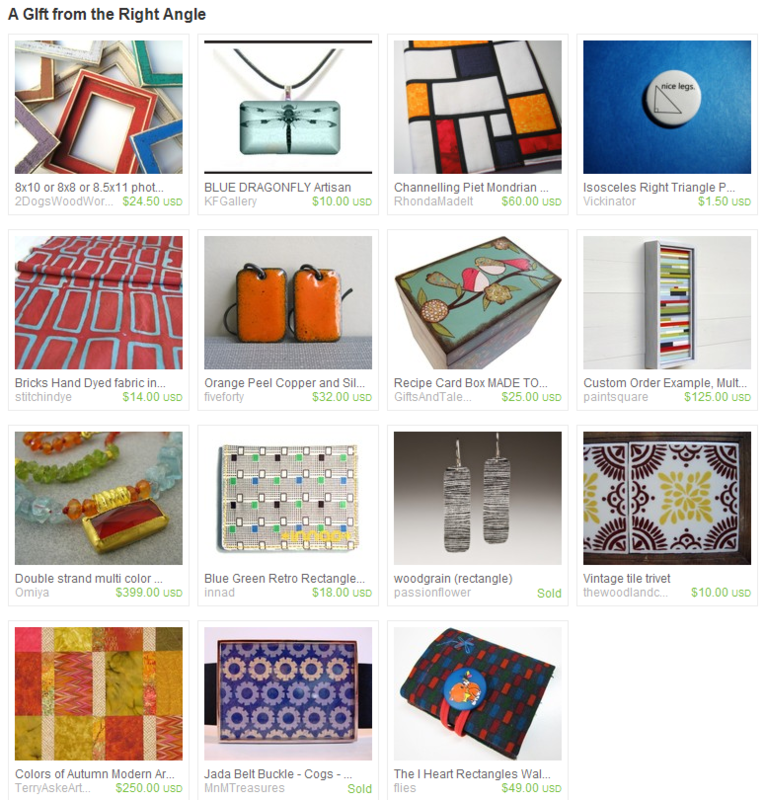 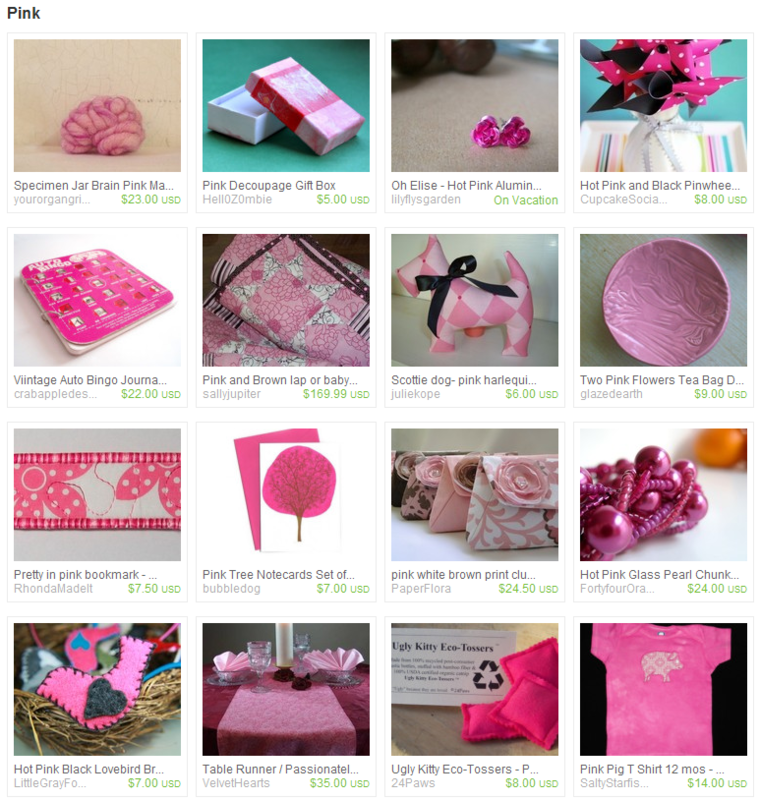 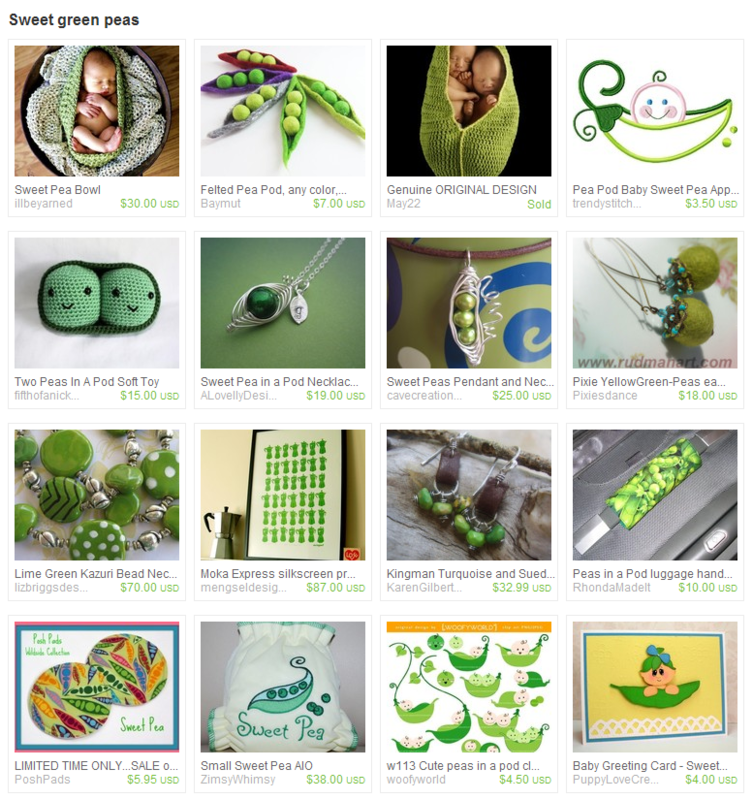 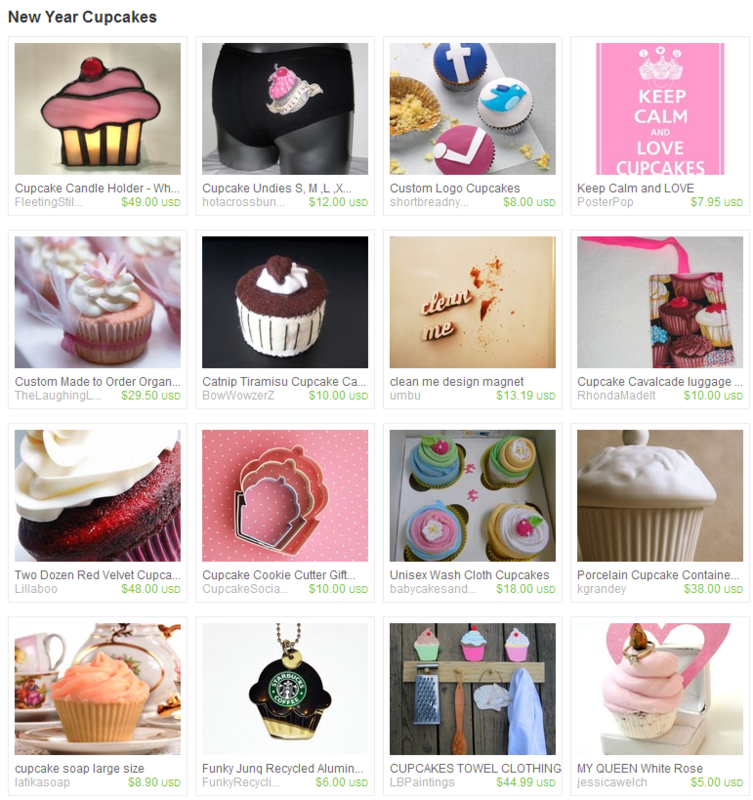 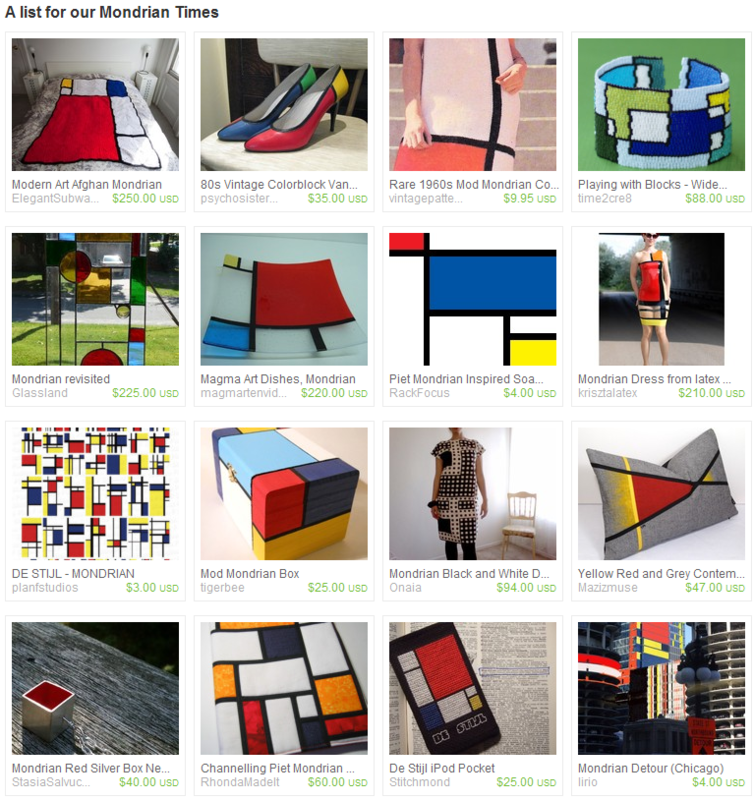 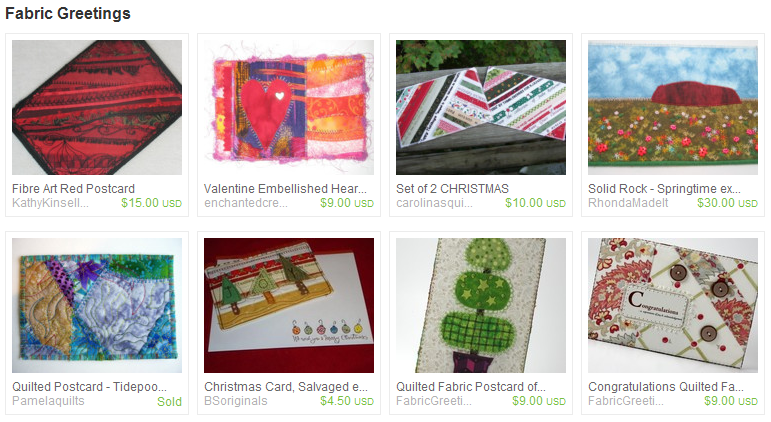 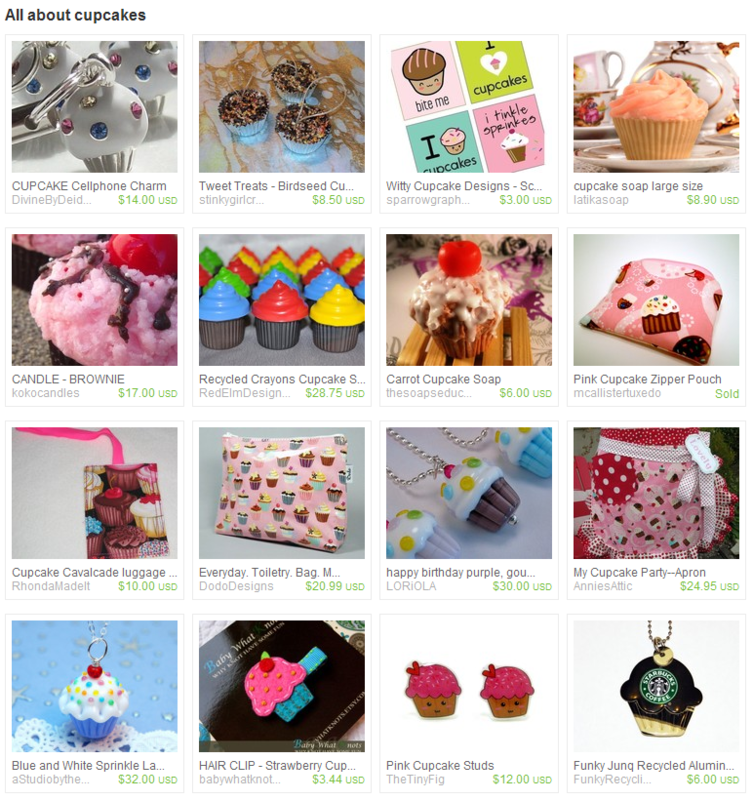 It doesn’t seem that long ago when I posted the last set of Etsy Treasuries some of my stuff was featured in! 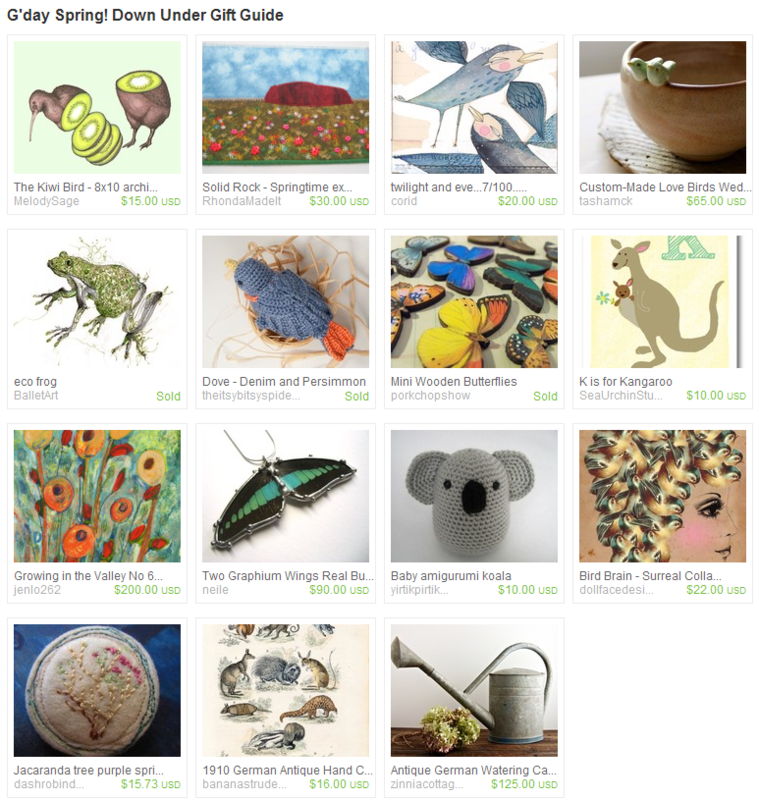 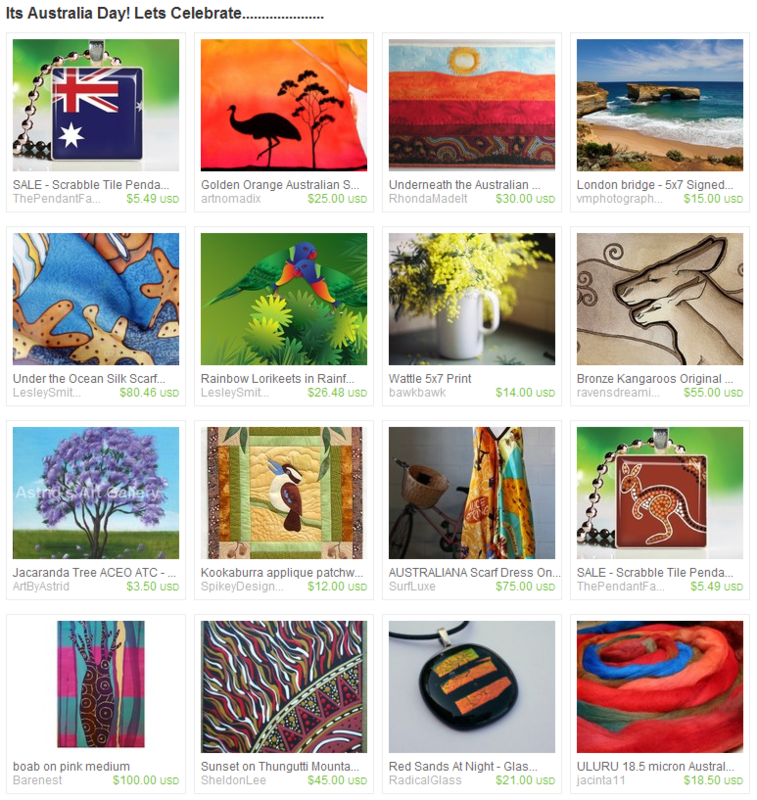 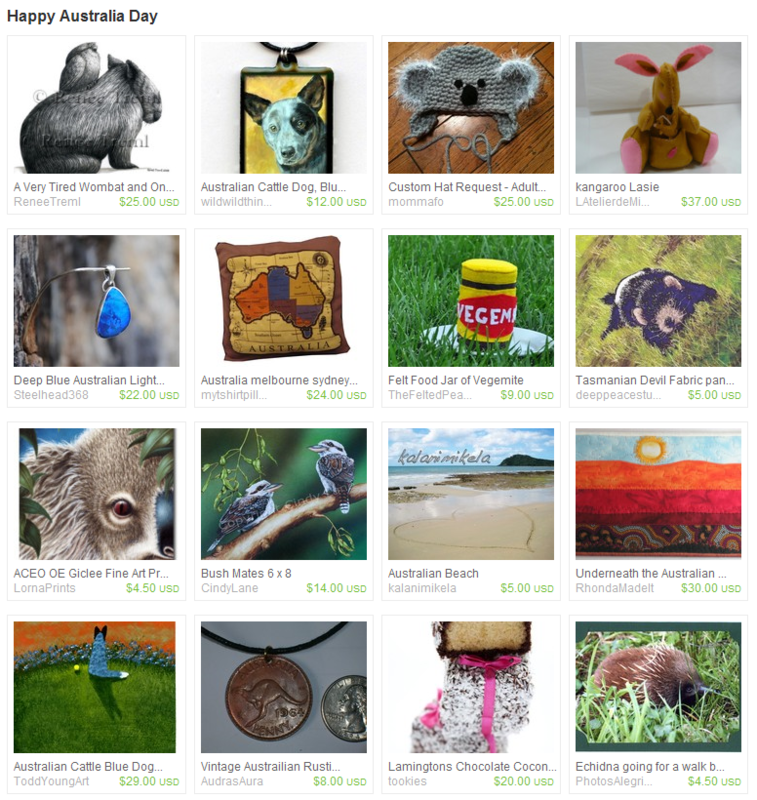 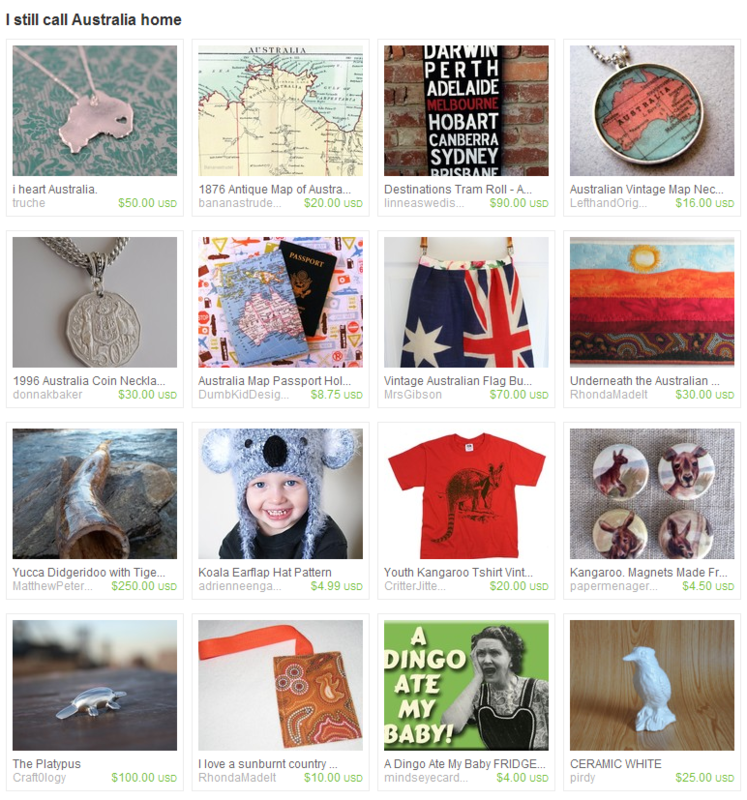 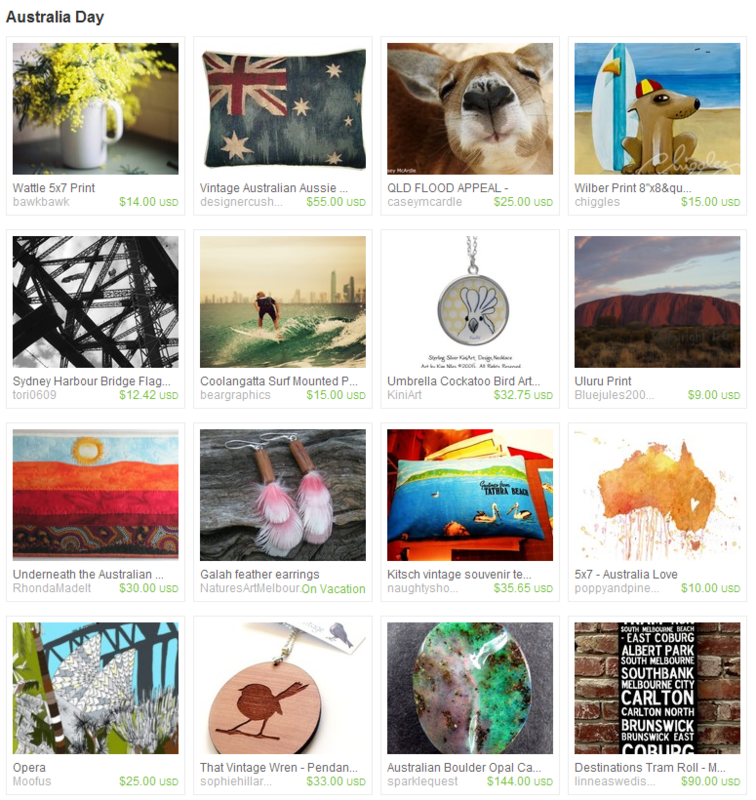 Here it is, Australia Day (January 26), and I’ve got another 15 Treasuries to add — some of which are Australia Day Treasuries. 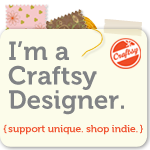 Click on a small image to show it full size.